Versatile continuous LED designed for convenience and professional performance. Solix is the first compact continuous LED light source with an integrated rotatable speed ring to attach soft boxes up to 4.5 lbs. A dual-purpose dial controls both power and dimming up to 2,125 lux at 1 metre. The built-in tilter bracket allows for quick positioning and umbrella mounting. Accessories attach quickly using convenient magnetic mounting. Designed with powerful high-end LEDs, the Solix's continuous daylight-balanced output eliminates the guesswork in lighting. It's colour accurate with a 96 CRI that complements ambient daylight. 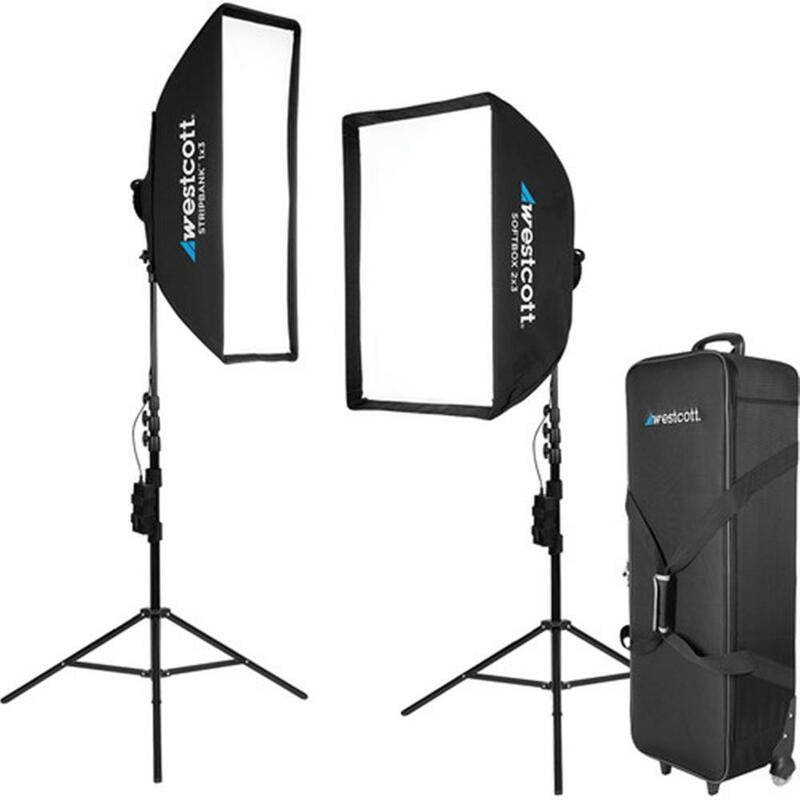 Solix is compact, lightweight, and operates on AC/DC power for use in-studio and on-location. It draws a mere 60-watts of power and pairs with any standard D-Tap/PowerTap 14.8v battery and D-Tap cable (#7423). With flicker-free output up to 960 FPS, minimal heat through prolonged run times, and a quiet internal fan, the Solix is an ideal light source for video production. Removable all-metal barn doors and diffusion cap direct and soften output. The PowerStrap by Tether Tools secures the power source directly to a stand or boom.